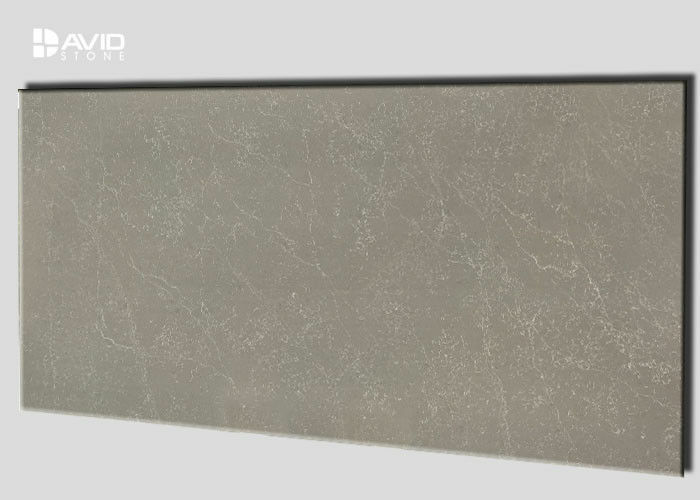 Frankly speaking, our quartz slabs buyers are mainly for making countertops, vanity tops, bench, worktops etc. 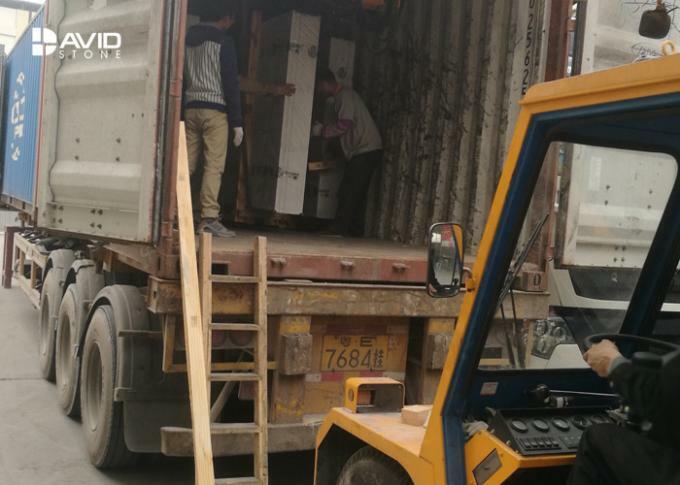 A lot of natural stone dealer gradually turn their sales to quartz. It is a huge market and growing bigger and bigger. Unlike the natural marble or granite, quartz slabs is easier to keep a stable quality level in our factory site. For we are using the best material and cutting edge technique! Cost—Quartz is around the price of a mid-level or mid-range granite, making it an especially great option if you’re on a budget or if you have lots of counter space to cover. Stain Resistance—While granite and marble are both porous stone, which can stain easily if not properly sealed, quartz is non-porous and therefore very stain-resistant. This makes it a good choice for high-traffic kitchen countertops or bathroom applications. 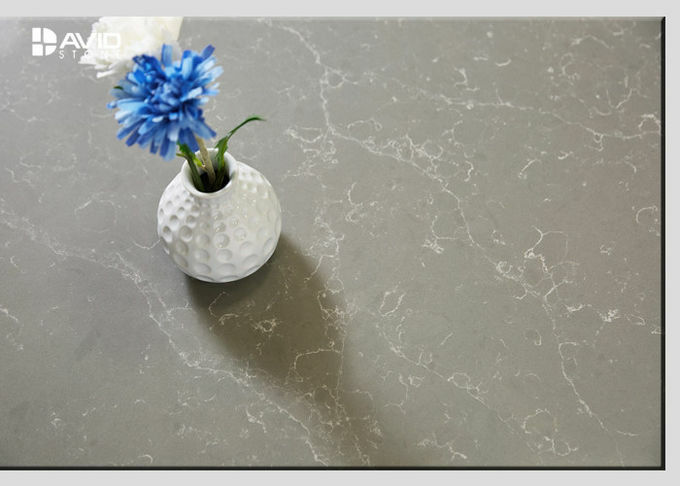 Durability—Quartz is an extremely strong and hard material, making it resistant to scratches and the wear-and-tear of a busy kitchen. Consistency—Unlike granite, which can feature several color changes in a single slab, quartz is designed to have a consistent color throughout that will not fade or change over time. Versatility—Available in an ever-expanding range of colors and patterns, it’s easy to find the perfect quartz surface for your home. Maintenance—Quartz is easy to maintain, as it does not require regular sealing like granite, marble, and other natural stone surfaces. If you’re wondering what material to use for your next renovation or slab project, quartz may be the perfect surface for you. Whether you’re looking for a timeless white marble look or love the appearance of a dark granite, opting for quartz is a great way to achieve a stunning design without breaking the bank.